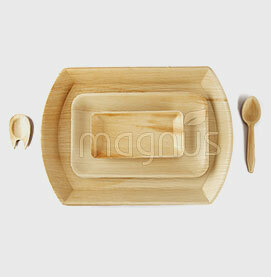 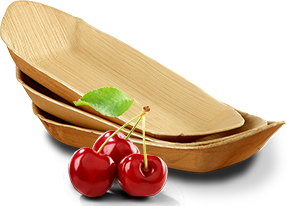 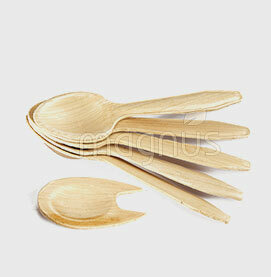 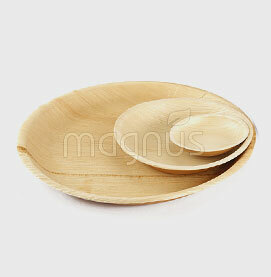 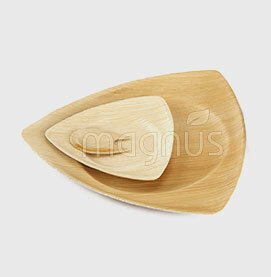 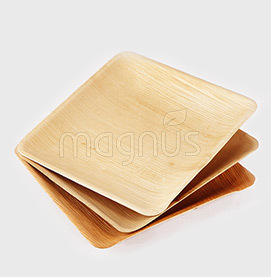 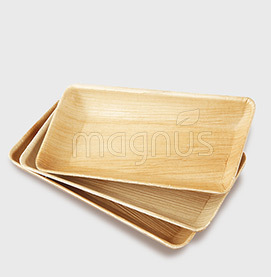 Stylish dinnerware from eco-friendly palm leaf plates. 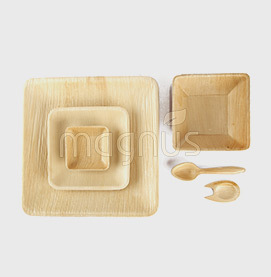 Great quality at excellent pricing. 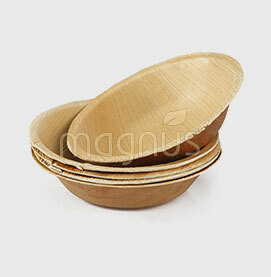 We at “Magnus Eco Concepts” aim to reduce the impact on our environment by creating and promoting Areca Palm leaf products which is natural, biodegradable and sustainable resource.